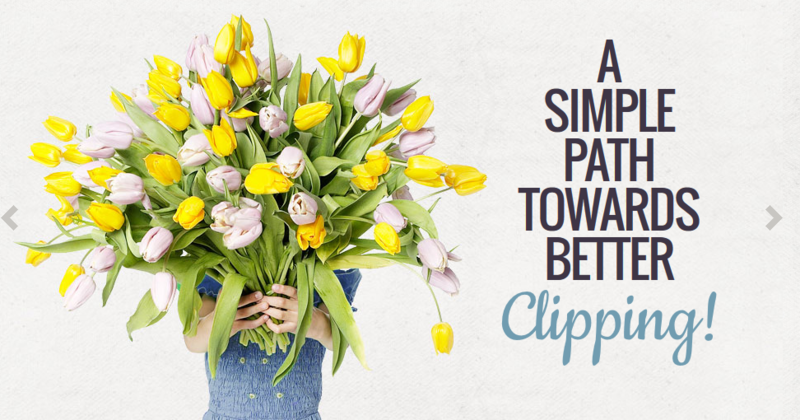 Would you like to cut costs while maintaining high clipping & masking standards? Transparent background to all images with clipping path or alpha mask from Aregb.com. Leave the time-consuming routine tasks to us, and concentrate on the creative and more profitable aspects of your business. We provide world-class quality with excellent delivery terms. Just send your files from the “Quick Order” window above. If wished, we’ll quickly send you a price offer for the job. Accept the offer and the production starts. You’ll get an email when the files are ready for downloading. We price the tasks based on complexity, as seen above. Many times the task in hand does not match with existing price category, but it might fall ie. in between medium and advanced. In these cases we automatically evaluate them by time, using one minute intervals. For loyal customers we offer volume based discounts. 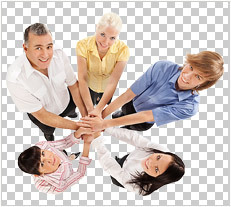 Aregb Digital Marketing Agency Offers Image background removal Services.